Attention Town Managers and Commercial and Residential Property Managers. Now you can eliminate the common complaint of removing ugly, unhealthy, dog waste, from your commercial parks and or town property. No obligation! You may discontinue service at any time. First time and one time cleanings start at $69.95. Pricing may increase for heavy waste accumulation. We are professional pooper-scoopers and will clean your property each week on time, every time. 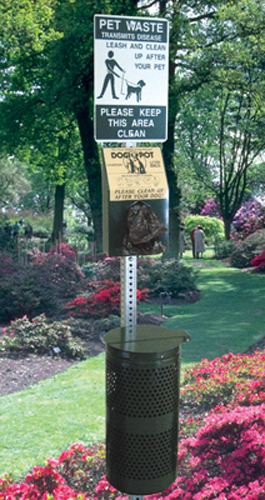 Underdogs can install pet waste stations complete with a “Please Pick Up After Your Dog” signs, trash cans and dog waste bags. Call Us today at 508-255-0522 to set up a free no obligation estimate. • Damage the appearance of your property. • Attract disease carrying pests. 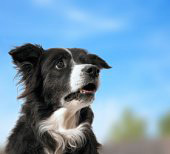 • Endanger the health of your pets and your family. • Contaminate our ground water.